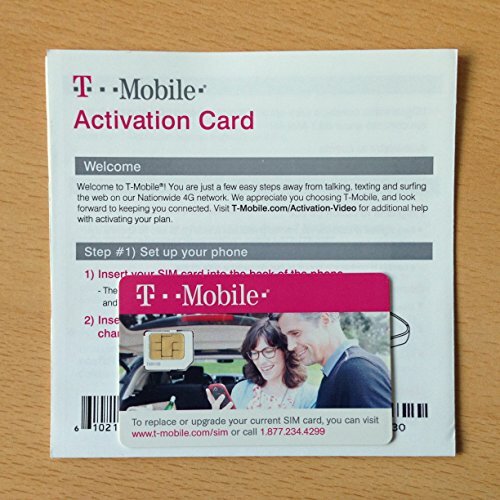 Tmobile micro SIM with prepaid activation kit. Buying an unlocked, compatible phone or tablet? This Complete SIM Kit allows you to choose a plan and connet to T-Mobile?s Nationwide 4G LTE network.